Brendan Walker, Professor of Creative Industries at Middlesex University, is to feature as a presenter on a new BBC documentary series celebrating innovators from around the country. Brendan’s episode of Invented in England will focus on little-known inventions from the Midlands including an electric car from over 100 years ago. He will also highlight modern innovations from the region. As an experimental engineer and celebrated innovator, Brendon is well-qualified to present a show focused on tomorrow’s world. In 2015 he developed a virtual reality thrill ride called Neurosis using a VR headset and a specially designed seat which moves in reaction to the rider’s brainwaves. 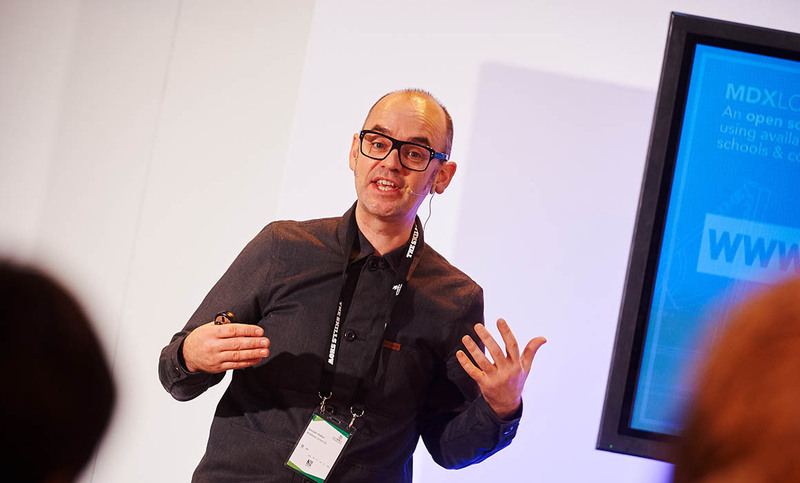 In the past Brendan has been called on by the likes of Alton Towers, Thorpe Park, Madame Tussauds and the London Eye for his expertise in creating engaging experiences. He is also a regular presenter on BBC Two’s Coast.